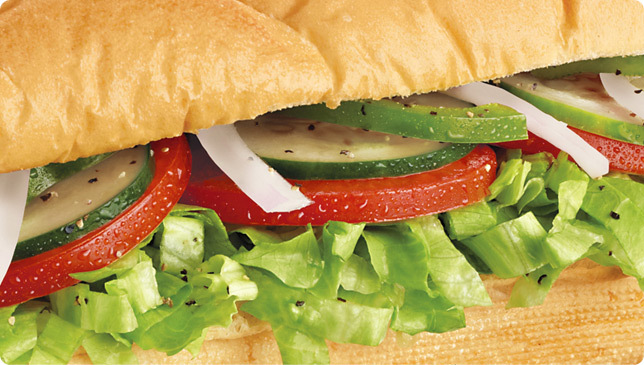 Subway is the fastest growing fast food franchise in the world, selling subs to 107 countries across the globe. 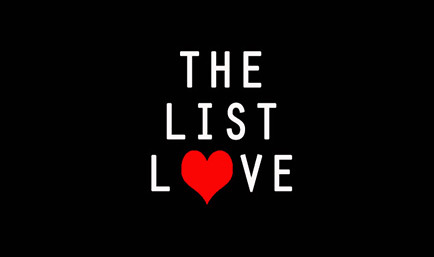 You might love their sandwiches, but what do you actually know about the chain? Here are 10 Subway facts to make your stomach growl. 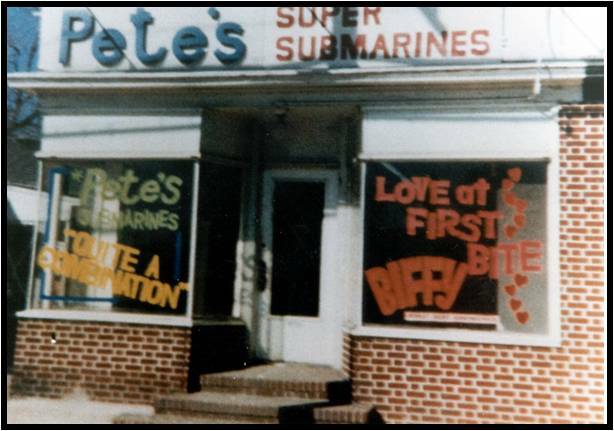 17-year-old Fred DeLuca opened the first ever Subway way back in 1965, but it was then called “Pete’s Super Submarines” and he opened the restaurant to help pay for his college tuition fees. Many people most likely believe McDonald’s is the largest restaurant chain in the world; however, it’s actually Subway, as they have the most restaurants across the planet. There are more than 41,766 chains across the world – meaning an average of two restaurants have opened per day since 1965. 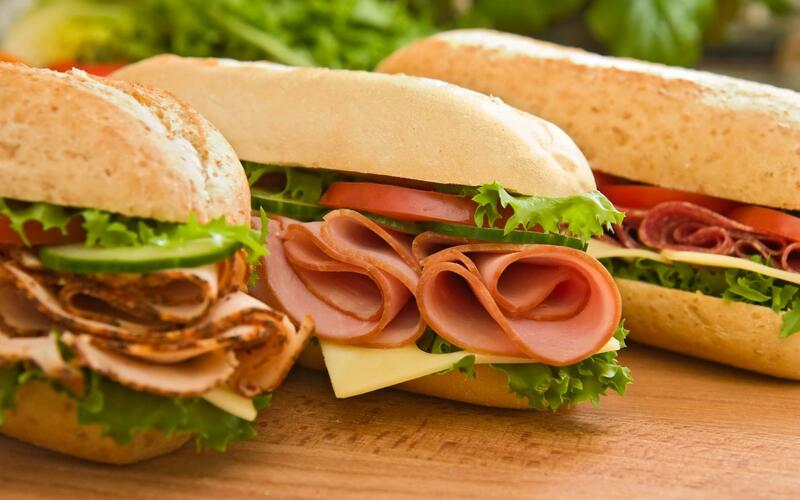 According to the official Subway restaurant, customers can create over 2 million sandwich combinations when they visit a chain. 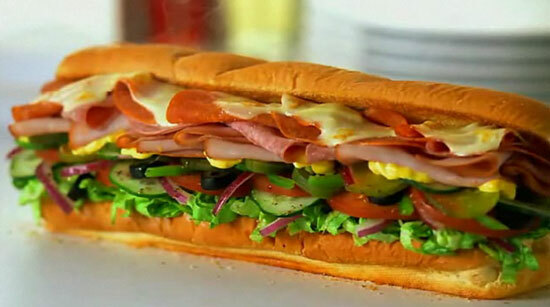 Subway makes enough sandwiches in a year that could wrap around planet Earth 14 times. That’s a lot of subs! Love or loathe lettuce, Subway just can’t get enough of the stuff, as they use an average of 16 acres of letter per year – which is approximately 35 football fields. So, if they use a lot of lettuce, they most definitely go through a heck of a lot of cheese, right? You bet they do, as they use enough cheese each year to fill 600,000 professional ice hockey rinks. 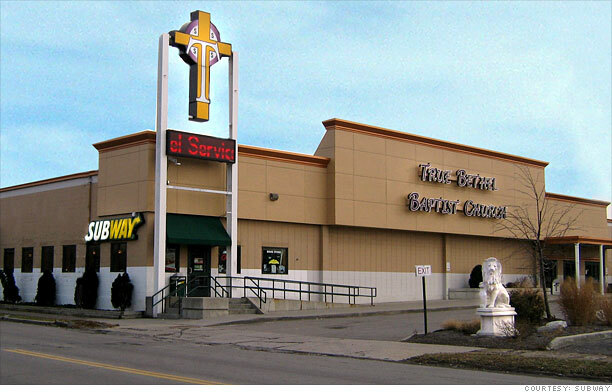 You’ll find a Subway almost everywhere – even in a laundromat, car dealership and a church. God must love a good sandwich! 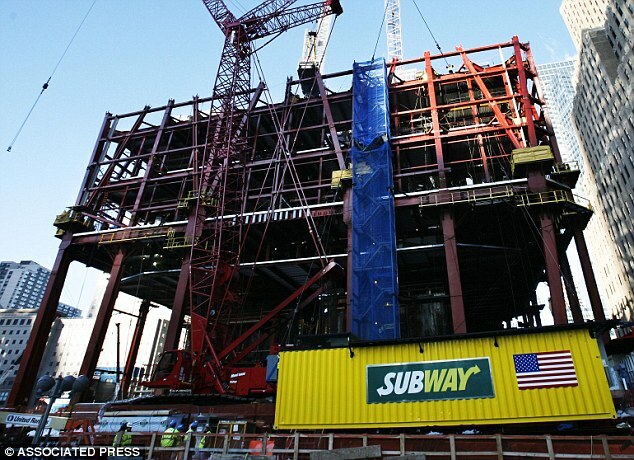 In order to continually provide workers at the World Trade Center construction site with sandwiches, Subway created a mobile restaurant that moved up the building as each floor was finished. Subway’s Footlong is not a footlong. It’s only 11 inches long. 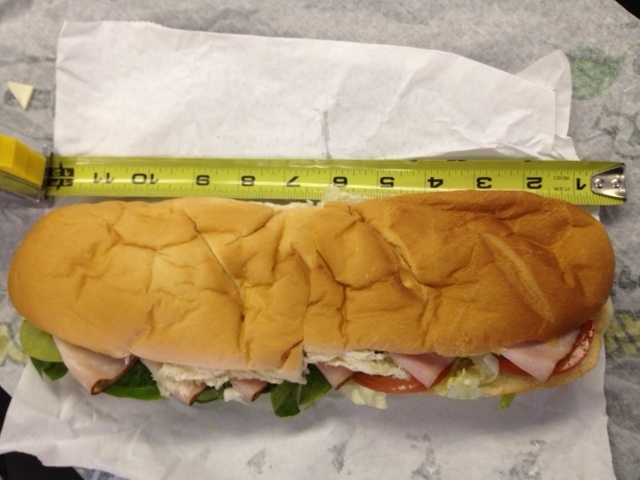 After receiving numerous complaints about the sandwich size, they stated that it’s simply a descriptive name for the sandwich and not a measurement of length. Learn more about your favourite foods and read these 10 Doritos facts.